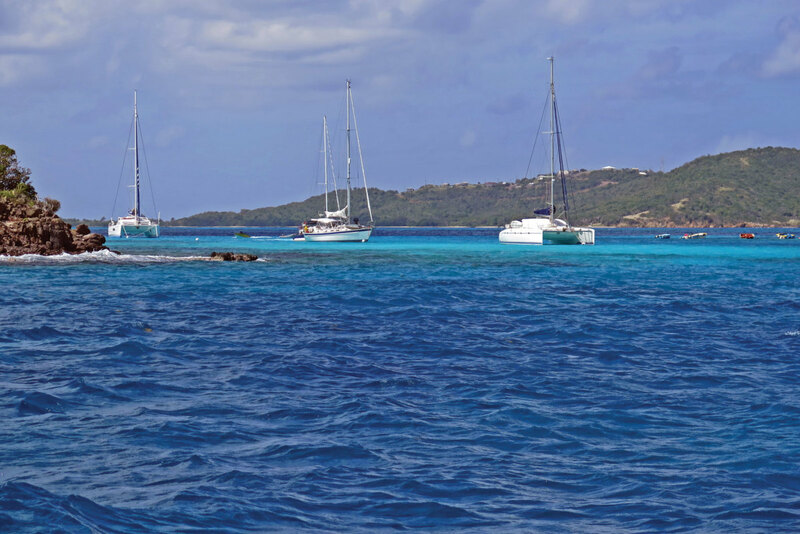 Generally speaking, the Caribbean is a safe place to sail—petty theft is not uncommon, and you only have yourself to blame if you don’t lock your dinghy, outboard and gas tank together when ashore—but sometimes worse things happen. Over Christmas week last year, two cruising boats were boarded by pirates in the Leeward islands. Both boardings took place between Grenada and Trinidad. On December 27, an 80ft yacht bound for Grenada was approached by a fishing pirogue with five men aboard, one of whom pointed an “assault rifle” at the crew. The men ransacked the boat, taking passports, wallets, electronics, clothes and anything else they could fit into their bags. No shots were fired, and the sailboat’s three crew were unhurt. Two days later, a 32ft sloop en route to Grenada was approached by a similar boat, this time with six men aboard. They pointed guns at the three crew and stole money, passports, clothes, computers, phones and electronics before heading off toward Venezuela. In both cases, the attackers spoke Spanish. No one was hurt in either incident, perhaps because the crews did not attempt to resist the armed attackers. However, oil platforms in the vicinity have also been attacked by pirates and some crew were beaten up. Such on-the-water attacks are rare in the Caribbean, though there have been various incidents of anchored boats being boarded and rifled, sometimes with their crews injured too. In Belize in January, an anchored boat was boarded and pillaged, and a female crew was sexually assaulted. The Caribbean Safety and Security Net (safetyandsecuritynet.com) maintains a list of all reported incidents, and has some excellent suggestions on how to mitigate the risk of being attacked and robbed.